UNITY: Leninism 21 – Are Lenin’s ideas relevant in the 21st Century? Leninism 21 – Are Lenin’s ideas relevant in the 21st Century? During the month of May (and possibly beyond) UNITYblog will examine “Leninism in the 21st Century”, and we’d like you to participate. 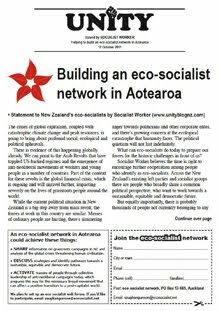 Contributions from Leftists (both Leninist and not) from Aotearoa (New Zealand) and around the world will be posted from the second week of May (In the first week we’ll post some existing articles off the net) [OK, running a bit behind schedule on that one!]. Last Century versions of Lenin’s ideas were followed by socialists around the world. Many others, from left to right condemned Leninism as a fast road to dictatorship. 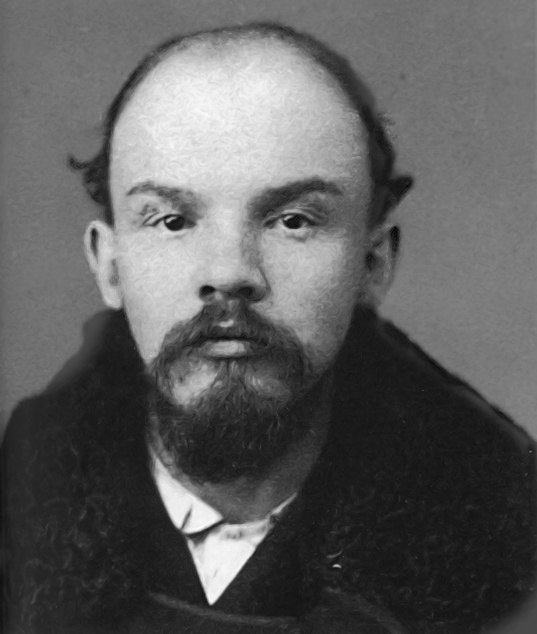 Even among those who call themselves Leninists, there are many interpretations of Lenin’s theory of socialist organisation. Some argue he wanted a “small party of professional revolutionaries” others a mass party of rank-and-file workers, but one where all members were committed to the revolutionary overthrow of capitalism. Some say the aim of this party was to take all power in to its own hands, other to lead the working class to take power for itself. These are old debates, but still important to anyone who sees Lenin’s ideas as relevant today – either as a guide to action, or something to argue against. It’s the relevance of Lenin’s ideas, specifically his theory of party organisation, that UNITYblog would like your views on. What (if anything) should socialists, revolutionaries and other radicals take from Lenin and apply to the struggles of today, and what (if anything) should we reject? The context for asking these questions, include the rise of broad left parties and alliances in many countries, including Venezuela and Bolivia, where socialist revolutions are being led by broad alliances of parties and social movements, not a single Leninist organisation. In a number of Western countries, some well-known Leninist groups appear to be abandoning Lenin’s principle of an exclusively revolutionary organisation. Broad Left parties such as Denmark’s Red Green Alliance, Portugal’s Left Blog and German’s Left Party include revolutionary and non-revolutionary groups and individuals. In France the Revolutionary Communist League (LCR – one of the world’s biggest Trotskyist groups) dissolved itself in order to establish the broader New Anti-Capitalist Party. Over in Australia, the Democratic Socialist Party (DSP) has also dissolved itself into the Socialist Alliance, which includes revolutionary and non-revolutionary socialists. Here in Aotearoa, Socialist Worker, (publishers of UNITYblog) is one of several socialist groups who traditionally identify as “Leninist”. 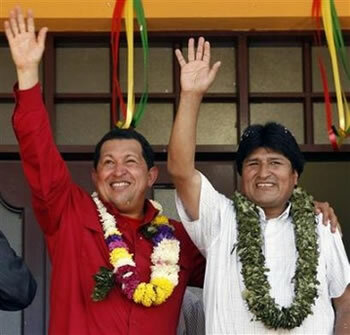 But we are also advocates of a broad left strategy and hope to see the formation of a “new workers party” or “broad left party” that includes not only reformist socialists, but also opponents of neo-liberal economics who are not socialists at all. What is to be done (today)? We’re asking these questions of a wide range of Leftists, many who are current or former members of Leninist groups, some who are not. So I am anticipating a wide range of interpretations about what Leninism is, let alone what is of value today. • Are you (or have you ever been) a Leninist? • How would you sum up Lenin’s ideas on socialist organisation? • What are the greatest challenges facing the the Left today? • Are Lenin’s ideas on organisation relevant in the 21st Century? 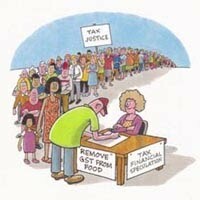 • How should we organise to meet those challenges? • Have the former members of the LCR and the DSP have abandoned Leninism? Does it matter? 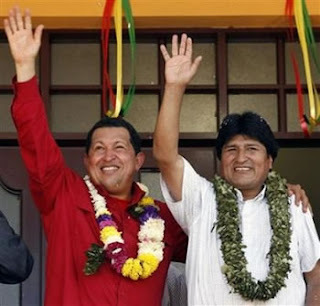 • What is the role of revolutionaries and Marxists within these broader reformists (or not explicitly revolutionary) parties? • Was Lenin wrong to advocate organisational separation of Marxists from other socialists? Or was this idea right at the time, but not now? A veteran of two M/L parties from 1978, non party aligned marxist since 94.I am a strong supporter of Leninist principles which make for a disciplined decisive organisation, and yes, small party. The key is ‘united front’ work and being active in whatever other organisations, or single issue campaigns you may belong to, without necessarily earbashing others endlessly about class struggle. An educated experienced M/L collective is less likely to vacillate in tough situations than all manner of other people. 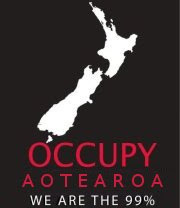 The difficulty in making a case today for the above has been the the NZ reality. “proceeding from the facts” shows the post 50s track record of party formation from splits of splits, that due to dilution of experienced comrades means most of the small groups and sects remaining are lucky to have even one fully competent ideologue or leader. The marxists have had a proud record in a number of struggles and proven persistance over the years, keeping the socialist flame flickering. But the trifecta of sectarianism, reforms vs. reformism, and achieving a suitable balance between international and local work have been significant retarding factors. Several Socialist Worker tactics for me resemble “entrism” and creating somewhat dubious “front” organisations (RAM). The party should never be submerged except for security reasons, and we are certainly not at that stage. Significant evidence now shows that capitalism's feted resilience is being stretched to snapping point as is the planets. So new opportunities are here now. There is quite a group of currently non party aligned people with at least a marxist world view, out there still active, which adds another angle to this debate.